Big Brother Naija 2017 Winner: Do you know who won the reality tv show? It’s Efe. Let’s find out in just a matter of few hours. Until then, enjoy watching the 2017 Naija Big Brother live streaming online for free. Until this ceremony evening, it has been 77 days for the show is running. Only five contestants have been left in the game this season. What’s your prediction regarding the winner of BigBrother 2017 Naija? 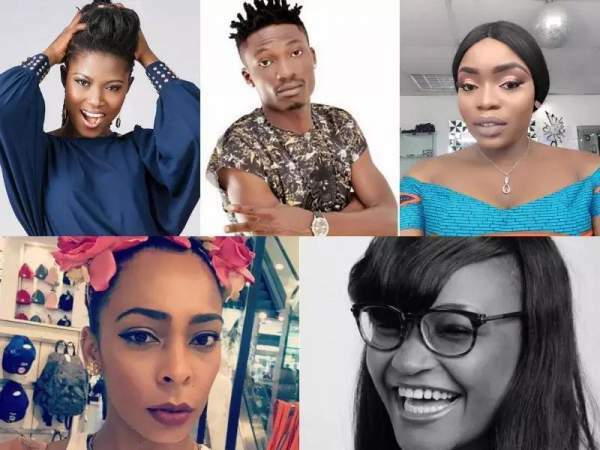 Now, it is a race left among the Alligator Queen Bisola, the Guitar Girl Debie-Rise, Captain N*pples Efe, Little Miss Dynamite Marvis, and the Queen of BossNation TBoss. The social media is clearly supporting Efe as the contestants have been, themselves, talking to their fans. It’s even reported that Efe’s fans had held a special prayer session to that Efe can win this time. The fans are adamant for declaring Efe as the winner of BB 2017 Naija. Twitter user Nikilah @GodgiftEle tweeted that she will herself if Efe won’t be announced to win the TV show. Let’s check out what happens tonight on the grand finale ceremony. Big Brother Naija 2017 Winner (BBN) – Effe. Palm Sunday Images & Quotes. Stay tuned to The ReporterTimes for latest BBN news and other reality tv shows around the world. What are your views and thoughts regarding the winner and the show? Feel free to share with us. We will update the developments at the earliest.